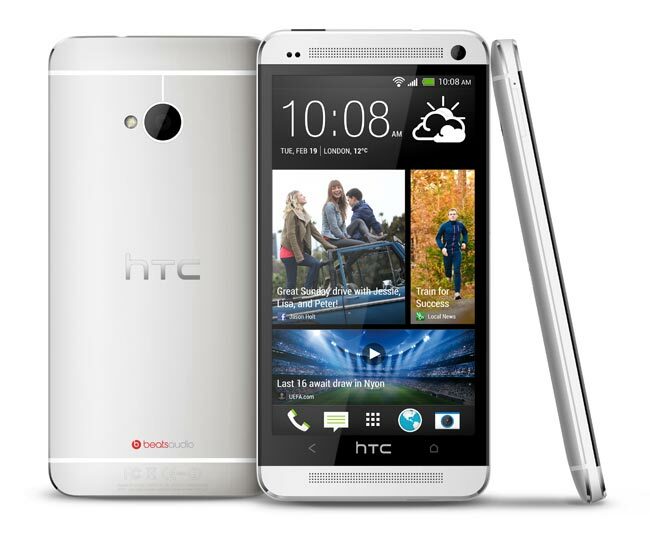 The SIM free version of the HTC One was due to go on sale in the UK this Friday the 15th of March, now one UK retailer who was due to ship the handset this Friday has announced that it will not be available until the 29th of March. The retailer, Clove, has been informed by HTC UK that the launch date of the HTC One for the UK has been put back to the 29th of March, we previously heard earlier in the week that the handset may be delayed. The HTC One will features Android 4.1.2 Jelly Bean, and it features a 4.7 inch full HD display with a resolution of 1920 x 1080 pixels and 468 pixels per inch, processing is provided by a quad core 1.7GHz Qualcomm Snapdragon 600 processor. Other specifications on the HTC One include 2GB of RAM and a choice of either 32GB or 64GB of built in storage, it also uses HTC’s new Ultrapixel camera and HTC’s custom HTC Sense 5 user interface. HTC’s Ultrapixel camera on the HTC One comes with an f/2.0 lens, HTC says that their new camera sensor is capable of collecting 300 percent more light, it also features a pair of front facing speakers and Beats Audio. We have not heard anything from any of the UK mobile carriers as yet, as soon as we get some more information we will let you guys know.